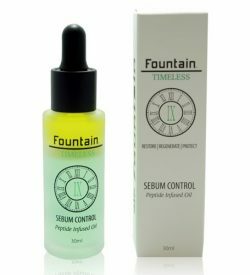 This collection includes 12 products, each with different anti-aging functions – scientifically formulated with a radical new active ingredient complex. 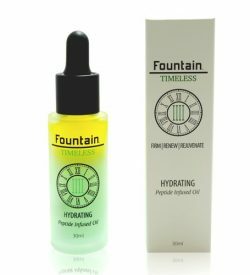 After two years of intensive research and development, Fountain is thrilled and delighted to introduce Timeless. 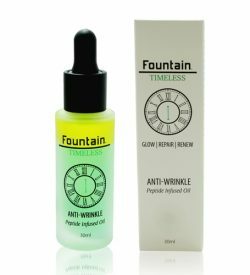 Representing a new breakthrough in anti-aging technology, each of the 12 products in the Timeless range contain peptide infused oils to repair damaged skin while improving elasticity, firmness and smoothness. 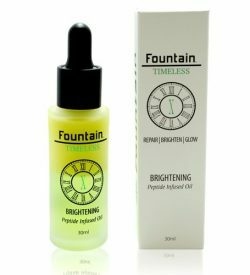 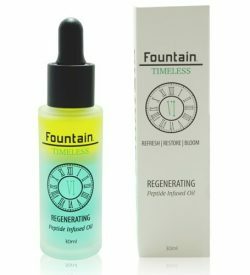 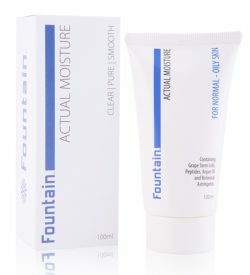 Fountain Timeless VI Regenerating is a skin rejuvenation serum containing a unique blend of peptides and essential oils that work together to penetrate the skin at a cellular level. 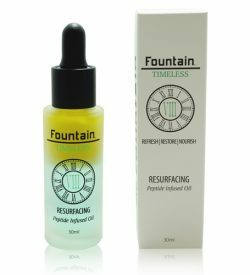 Packed with powerful antioxidants, our skin rejuvenation serum helps prevent damage while reversing the visible signs of aging. 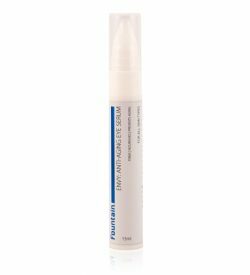 With regular use, your skin will become more resilient to external damage, including from sun exposure. 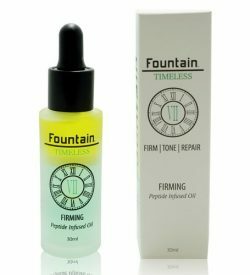 Fountain Timeless VI Regenerating goes beyond the surface to give you a visibly smoother, firmer and brighter complexion.